Broadcast infrastructure company Arqiva has reported an increase in revenue as it benefits from ongoing changes to Freeview and DAB infrastructure. Revenue in Arqiva's Terrestrial Broadcast business grew 7.0% to £239.4m from £223.8m in the same period last year. This performance was driven in part by the ongoing 700 MHz Freeview spectrum clearance programme and also by DAB radio roll-out, including the completion of local DAB multiplex coverage boosts. Income was boosted by ongoing demand for Freeview broadcast slots. 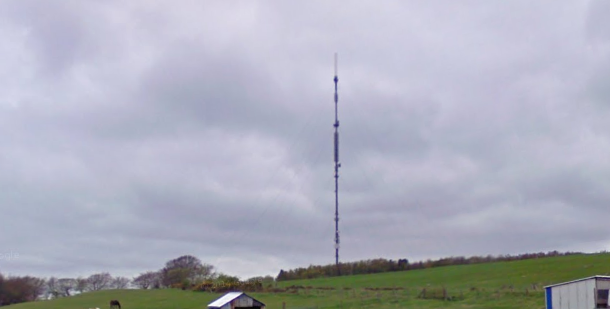 However, revenue in Arqiva's Satellite and Media business decreased 9.6% to £67.9m from £75.1m in the same period last year, as a result of the company exiting low-margin contracts and also due to changes in the value of the Pound. Revenue in Arqiva's Telecoms & M2M business grew 4.4% to £174.7m from £167.4m during the same period a year earlier.